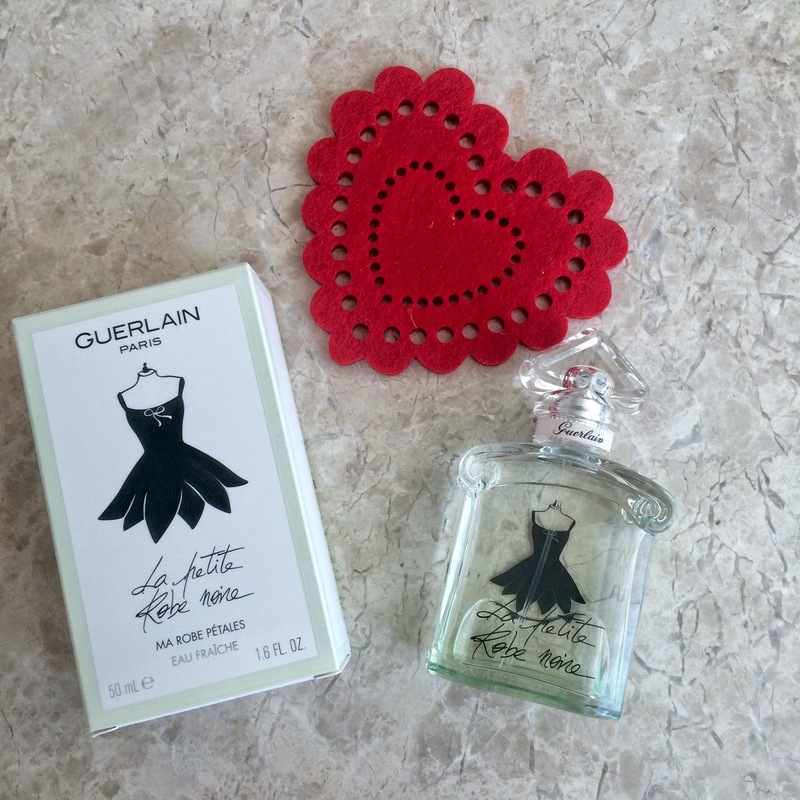 La Petite Robe Noire Eau Fraîche is a green floral fragrance with a light, fresh, and sparkling. The fragrance opens with mandarin with the perfume then transfusing into a rosy bloom with fruity notes. A yummy hint of pistachio offers an indispensable touch as it finally ends with white musk and patchouli. This perfume isn’t very long lasting but perfect for a "sun-kissed" feeling.